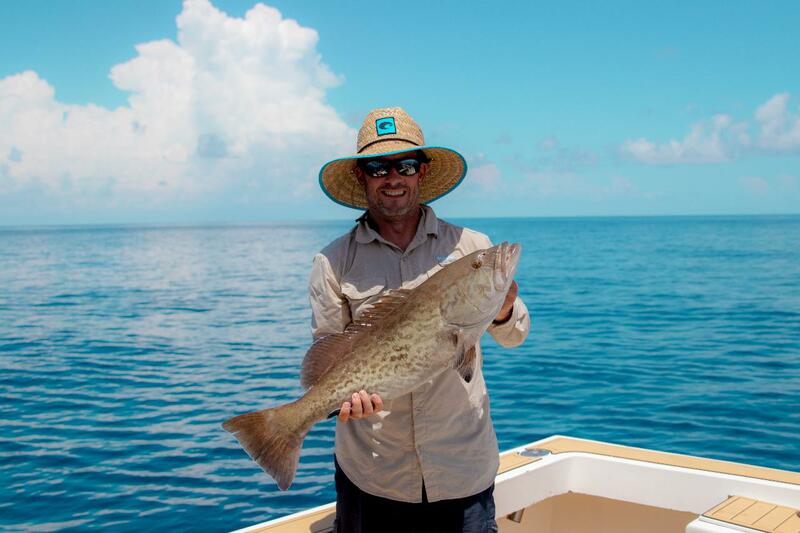 A deep water fishing experience with a greater chance of catching a trophy-sized big game fish. Depending on the season, Grouper, Snapper, Amberjack, Wahoo, Marlin, Tuna and Mahi Mahi are all possible catches. You will spend a total of 6 hours away from the dock, with a good portion of that time with a fishing pole in hand. This is perfect for a family or young children who may have limited fishing experience.